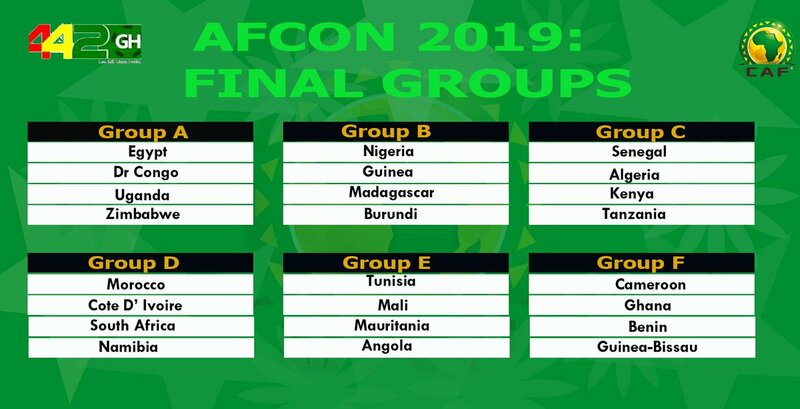 Group B for Nigeria. We didn't get Ghana. Group A and Group D will be tough. Group D yet again is the obligatory GoD! Last edited by tfco on Fri Apr 12, 2019 8:59 pm, edited 1 time in total.